- Joe Erie explains an extremely intense paranormal photograph we call "Uncle Ghost"
- Visit our sponsors, take advantage of great offers and help support the Supernatural Occurrence Studies Podcast! - The easiest way to support the Supernatural Occurrence Studies Podcast is to shop through our Amazon.com page. Simple and costs you nothing! Click here (http://amzn.to/2gqp6dq) bookmark the page and shop on! - For a FREE audio book and FREE 30-day trial to Audible.com, click here (http://www.audibletrial.com/sosradio) and sign up! - Set your proton packs to DONATE! 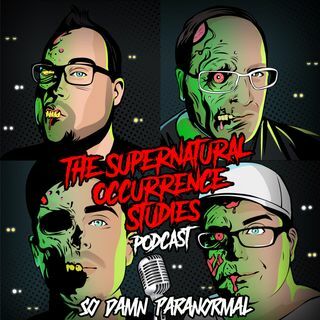 If you love what you hear on the Supernatural Occurrence Studies Podcast, click here (www.chicagoghostpodcast.com)and select SPECIAL OFFERS to donate to the cause!